On Thursday, August 31, certain Canadian citizens will, for the first time, be able to accurately describe themselves on their passport. The Government of Canada is making history by allowing gender on a passport to be indicated with an X, rather than an F or M. And not only passports, but any immigration-related documents. This new move is a stage in Bill C-16, a measure passed back in June which amended the Canadian Human Rights Act to include protections for gender identity and expression. The measure also includes protection for employment and housing, nationwide. In this way, Canada is a few steps ahead of the United States, where only a few states offer protections for non-gender-conforming individuals and no official documents offer a non-binary option. “All Canadians should feel safe to be themselves, live according to their gender identity and express their gender as they choose. By introducing an ‘X’ gender designation in our government-issued documents, we are taking an important step towards advancing equality for all Canadians regardless of gender identity or expression.” This was the sentiment of Ahmed Hussen, the Canadian Minister of Immigration, Refugees and Citizenship (IRCC). In the United States, there is still no federal protection for trans or non-binary people, but one hopes that we will soon follow our northern neighbor in this important step. This step offers non-binary citizens safety by not forcing them to identify themselves with documents that contradict their gender presentation. One concern of detractors, however, remains to be examined; what will happen when a Canadian traveler takes an X-marked passport to a country where “promoting” anything to do with LGBT is illegal, like Uganda, Jamaica, or Chechnya? For now, experts continue to recommend that LGBT citizens simply steer clear. 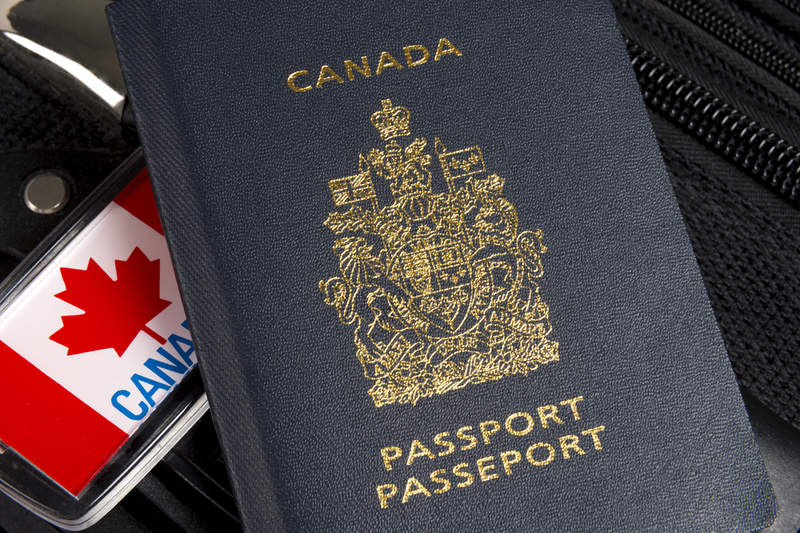 Non-binary individuals who already have their IRCC documents may add an observation to their passport regarding their identity, until they can get new documents printed.